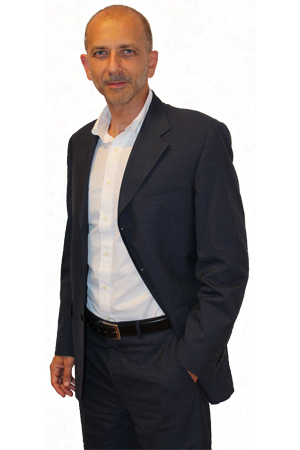 Jacopo is the CEO and Managing Partner of Società Italiana Brevetti. His practice started in 2004, focusing on the filing and prosecution of patents in the field of mechanics. Italian, European and other foreign patents in the field of mechanics. Member of the Ordine dei Consulenti in Proprietà Industriale (Italian Industrial Property Consultants Institute), of the Institute of Professional Representatives before the European Patent Office, of FICPI and AIPPI. Italian and European Patent Attorney, Community Design Attorney, San Marino Patent Attorney. Five-year degree in Physics, La Sapienza University of Rome.